Combining two of nature’s greatest miracles, our amazing black seed honey has a sweet and unique flavour of delicious organic honey with the added health benefits of Nigella sativa black seeds. Our black seed honey contains pure organically certified African honey, combined with wonderful volatile oils and the other ingredients contained in black seeds. Would you like to know more about this item? The honey in this jar was made deep in the rain forests of Northwest Zambia by indigenous wildflower honeybees, and uses nectar from the untouched flora of the Miombo region 200km from the nearest modern settlement. 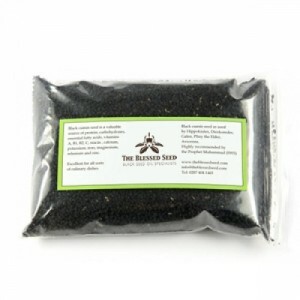 It also contains the finest organic ground black seed, Nigella sativa. We’ve combined these two miracles of nature to create something truly amazing, which is full of healing and antioxidant properties. 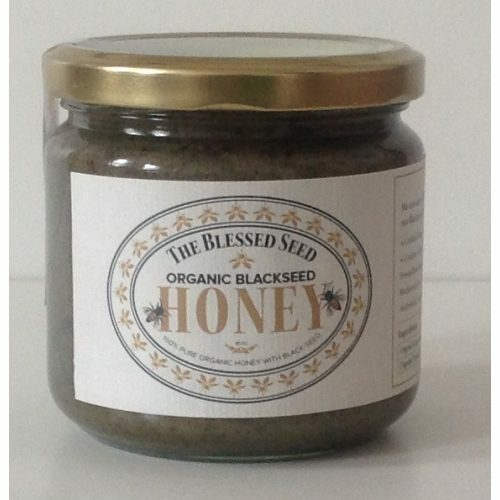 Receive all the health benefits of honey and black seed in one delicious serving. 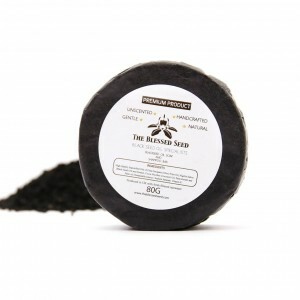 This black seed honey can help to maintain a healthy immune system when eaten on a regularly, and is the perfect morning accompaniment for toast or crumpets. viagra before pharmacyIt sounds like you would meet that definition and viagra before pharmacy may be useful for you. 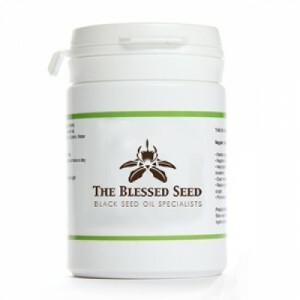 Our Raw Black Cumin seed comes from the highest quality Organic Nigella sativa plants. They are the perfect accompaniment for any salad and can be used to enhance the flavour of your cooking, whilst adding a healthy kick to your recipes. Use this honey for its flavour and its health-promoting ingredients. You get a jar of tropical honey that’s organic. 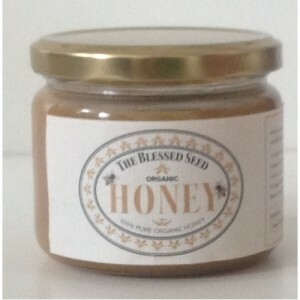 This option gives you pure honey without the added black seeds of our other variety.